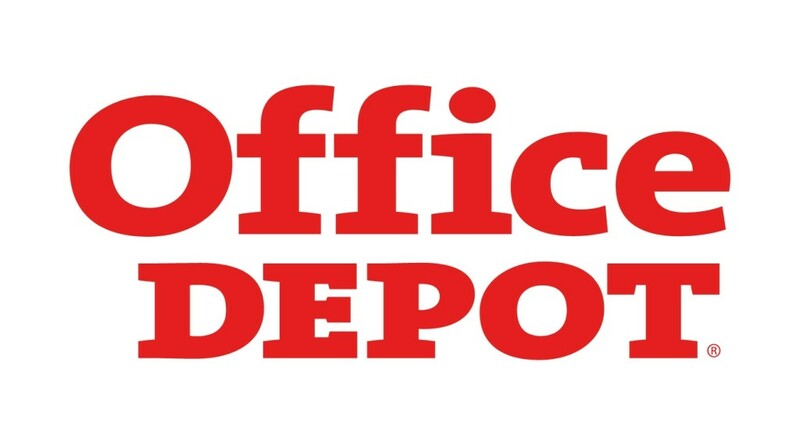 Office Depot is one of the world's largest sellers of office products and offers member companies significant discounts on office supplies, furniture, and equipment. The BIO-Office Depot program offers aggressive pricing based on $6 million of total annual volume. Office Depot also offers discounted pricing on Copy Print Depot services which provide professional printing, copying, binding, and finishing as well as Promotional Products services with over 1,200 promotional items available for customized company branding.